A new look for St Austell Brewery’s bottled beers has been unveiled. 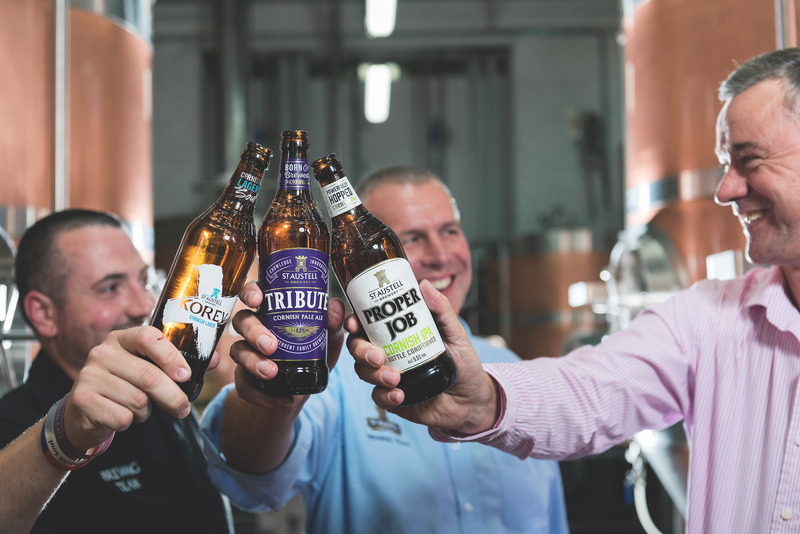 Revamped bottles of Tribute, Korev and Proper Job will start appearing first, and the other permanent beers in St Austell Brewery’s range will be launched in the coming weeks. As well as changes to the labels which celebrate St Austell Brewery’s innovation and heritage, the beers are also in new shape 500ml bottles designed specifically for the company. The bottle is taller, and ‘St Austell’ – the brewery’s home – is embossed around the neck. 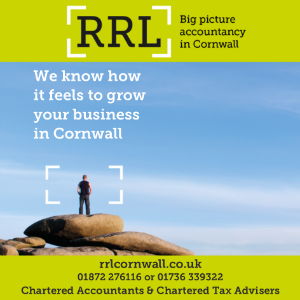 Brewery marketing and communications director, Jeremy Mitchell, explained: “In a nod back to St Austell Brewery’s roots, the new bottles draw inspiration from the company’s earliest brewing days. Historic embossed bottles discovered in the archives helped inspire the new-look range. The new bottles celebrate our history at the same time as carrying bold contemporary characteristics.